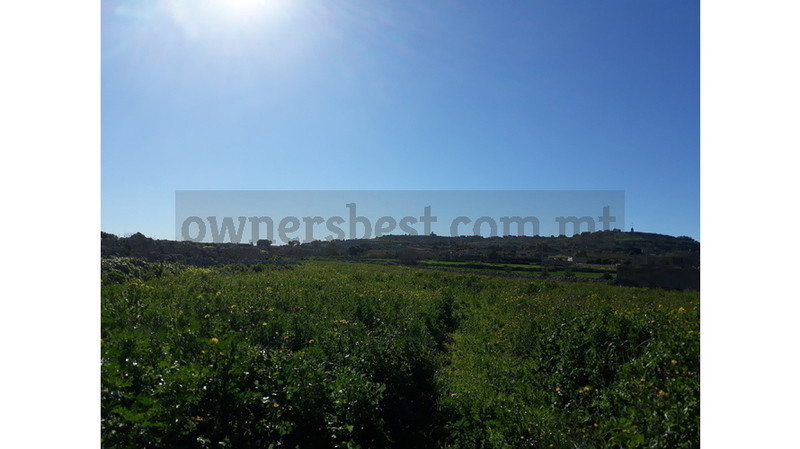 A great opportunity to acquire this property in Siggiewi with great views. and rare to find. Consists of a land approximately of 2.5 Tumoli, a large room which can be demolished and turned into a nice bungalow with pool. 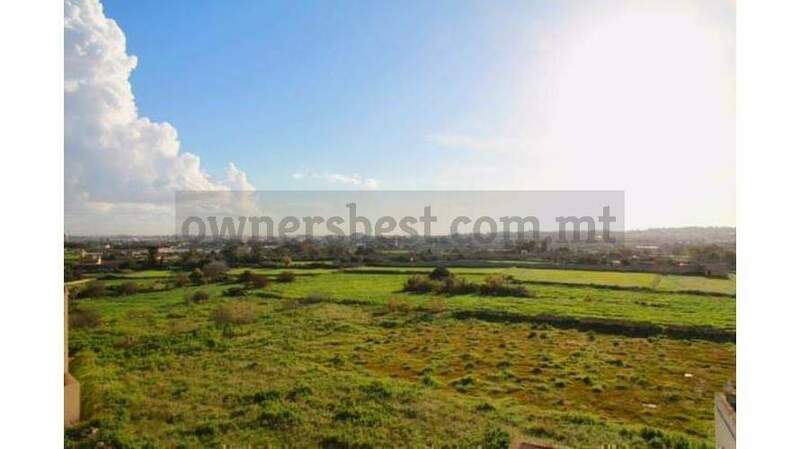 This property has access from the road and also can be used as a boat yard or something similar. Freehold.